A Scots distillery launched its Glen Moray Cider Cask Project, a small batch single malt whisky expression exclusive to the UK. This is the first release from the new Glen Moray Elgin Curiosity Range embracing master distiller, Graham Coull’s passion for experimentation and his desire to push boundaries in the world of whisky. 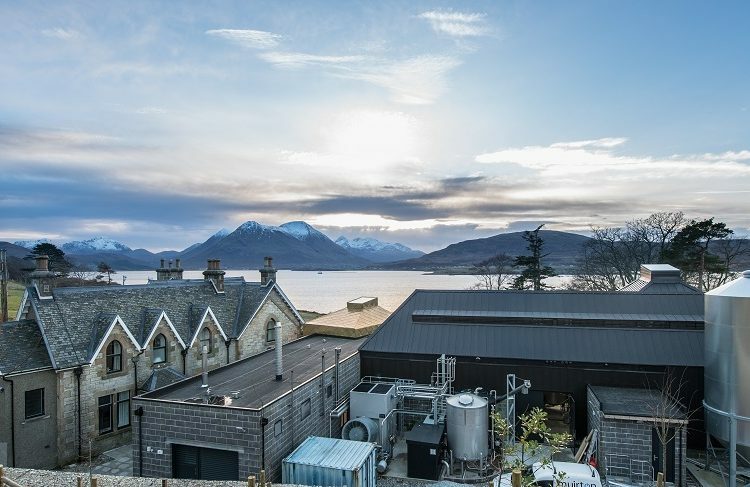 Glen Moray’s Cider Cask Project, the first of the range, is a collaboration between Thistly Cross Cider, one of Scotland’s most highly awarded cider brands and Glen Moray Distillery. The partnership began five years ago when Graham Coull first tasted Thistly Cross Cider and saw the potential for a fruitful collaboration. 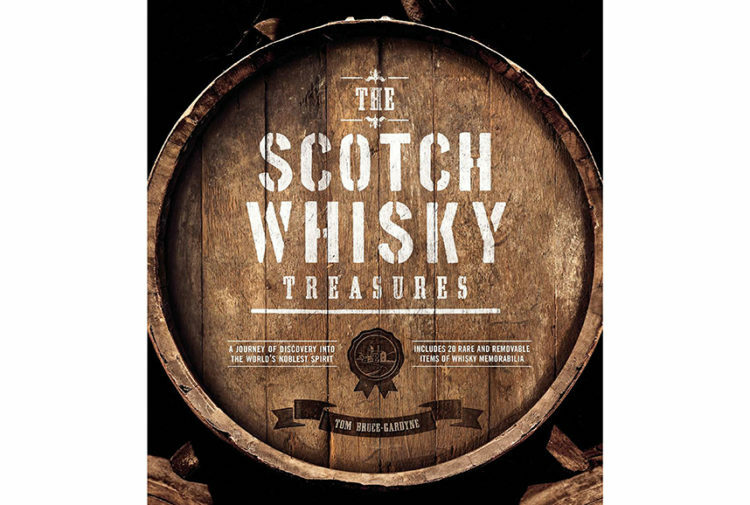 Glen Moray loaned the cider makers some of their single malt whisky casks to create their Thistly Cross Whisky Cask Cider which is now distributed in over 20 countries worldwide. In return, Graham wanted to see what their vintage cider could bring to the whisky. The whisky cider casks were returned home to Elgin from Thistly Cross, coming full circle to be filled once again with Glen Moray Single Malt at the distillery. 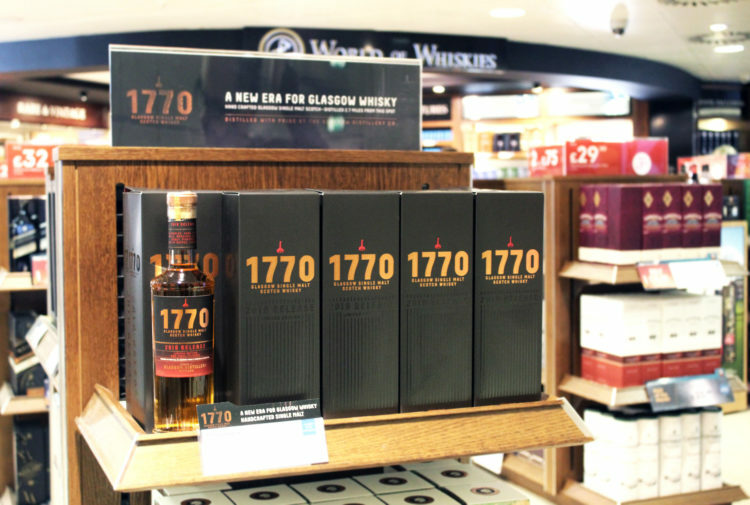 After careful monitoring, and what Graham considered the perfect maturation length, the exclusive small batch whisky was bottled. 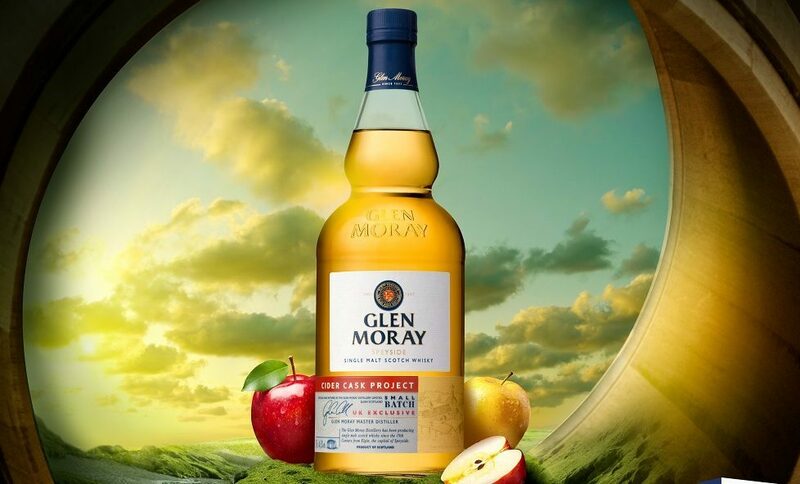 The result is Glen Moray’s Cider Cask Project which is an incredibly light and fresh whisky with caramelised apple notes from the cider casks which mix perfectly with the intense vanilla flavours found in all Glen Moray Single Malt Whiskies. Peter Stuart, cidermaker at Thistly Cross Cider says: ‘We are absolutely delighted that the generosity and support offered by Graham Coull is about to be rewarded by the release of Glen Moray’s Cider Cask Project. Graham Coull adds: ‘We are all very excited at Glen Moray Distillery about the launch of Glen Moray’s Cider Cask Project Whisky and The Elgin Curiosity Range. ‘As master distiller of this historic distillery, I am keen to constantly evolve and create new whiskies which showcase the quality and breadth of whiskies which we can produce, reinforcing our message that Glen Moray is The Gateway to Flavour.